ANNAPOLIS, Md. – June 29, 2015 – The Maryland Department of Agriculture (MDA) has launched an online Pesticide Licensing and Certification Renewal Service that allows the renewal of pesticide business and employee licenses, certificates and permits. This new service accepts all major credit cards and is available 24 hours a day, 7 days a week. Businesses can access the Pesticides Licensing and Certification Renewal Service online through the State's official website, www.maryland.gov or through MDA's website, www.mda.maryland.gov. "We've put a lot of work into creating a system that makes pesticide renewal simpler," said MDA Pesticide Regulation Program Manager Dennis Howard. "We hope that our customers will find the tools offered effective and convenient." Businesses begin the renewal process by entering their license number, license type and the code provided by MDA. Pesticide applicators, technicians and consultants associated with the business are displayed for the user to provide the requested contact information and recertification requirements. Once payment is made, and approved by the MDA Administration, the certificate for the business and employees are displayed for printing and can also be reprinted at any time from the online system. The MDA's Pesticide Licensing and Certification Renewal Service was developed at no charge for the Maryland Department of Agriculture by NIC Maryland, through the self-funded eGovernment services contract with the State Department of Information Technology (DoIT). NIC Maryland builds, operates, maintains, and markets the official website of the state of Maryland, www.maryland.gov and its eGovernment services. NIC Maryland is a collaborative public/private partnership managed by the Department of Information Technology (DoIT) and NIC Maryland. 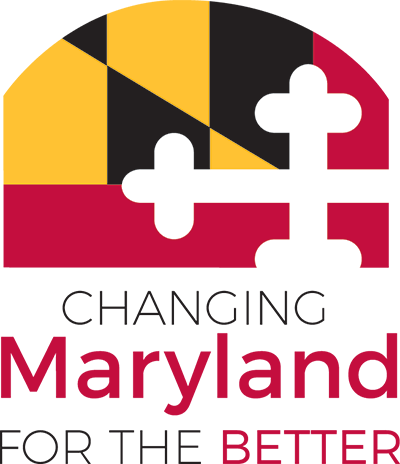 NIC Maryland helps Maryland state and local government entities web-enable their services and operates without tax funds through a Self-funded eGovernment Services contract. NIC Maryland has developed over 50 eGov services for the state of Maryland since the contract was awarded in August 2011.